Folded from one sheet of paper. Based loosely on MIYAJIMA Noboru's Death. 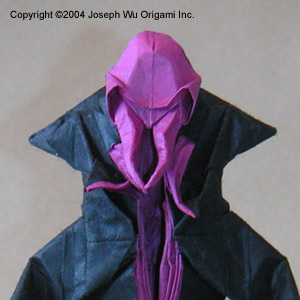 The mind flayer is a creature from the Dungeons & Dragons game.